Telamon Engineering Consultants Inc (TECI), established in 1993 (23 years), is a professional services firm that specializes in civil engineering, land surveying, construction/project management, and governing agency permitting. 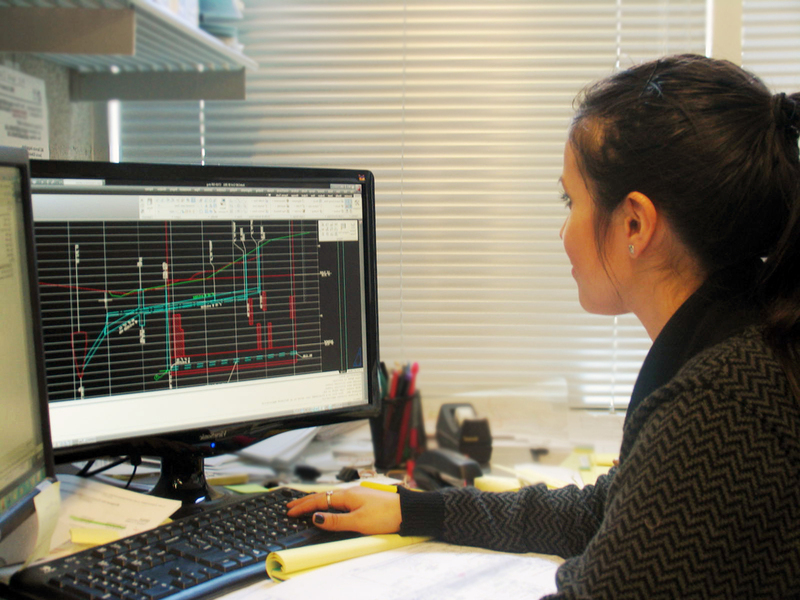 TECI’s broad experiences ranges from master planning, infrastructure to site-specific projects in commercial and residential development, utility investigation and relocation, roadway engineering, stormwater management, ADA code compliance review and design, CADD support, value engineering and peer review, and QA/QC review. 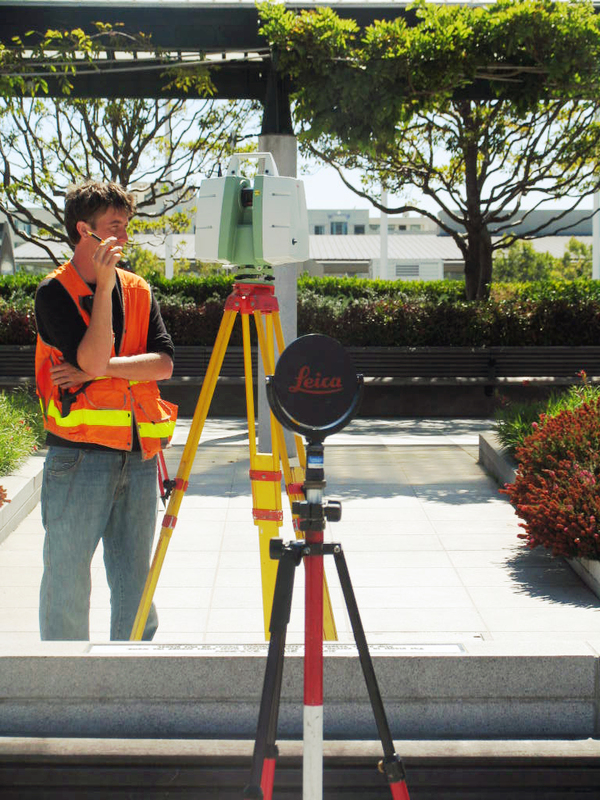 Our staff is comprised of dedicated and experienced professionals who are outstanding in the field of Civil Engineering and Land Surveying. We provide our clients with the management and technical skills necessary to help achieve their project goal on time and within budget. At TECI, we stress the importance of building strong and collaborative relationships with all stakeholders. We communicate diligently with our client to understand their needs in order to minimize and eliminate project risk. TECI's vision is to ensure a sustainable future for the next generations by caring about the people and environment now. 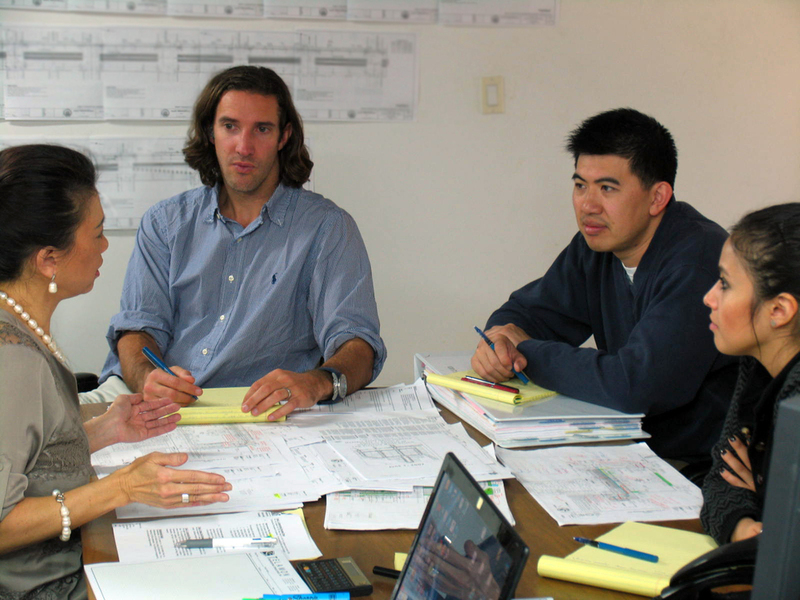 Our staff is passionate to continuously aim to reach project goals while maintaining the principles of sustainable design. TECI staff members have been in the forefront of implementing SWPPP and Low Impact Design for a variety of project sites. Majority of our projects have been LEED Certified and have received numerous awards. Our staff is among the first to be certified as LEED Accredited Professionals and as QSD/QSP. TECI is headquartered in San Francisco, CA and has an office in Oakland, CA and Seattle, WA.